Abuja, 22nd January 2019. 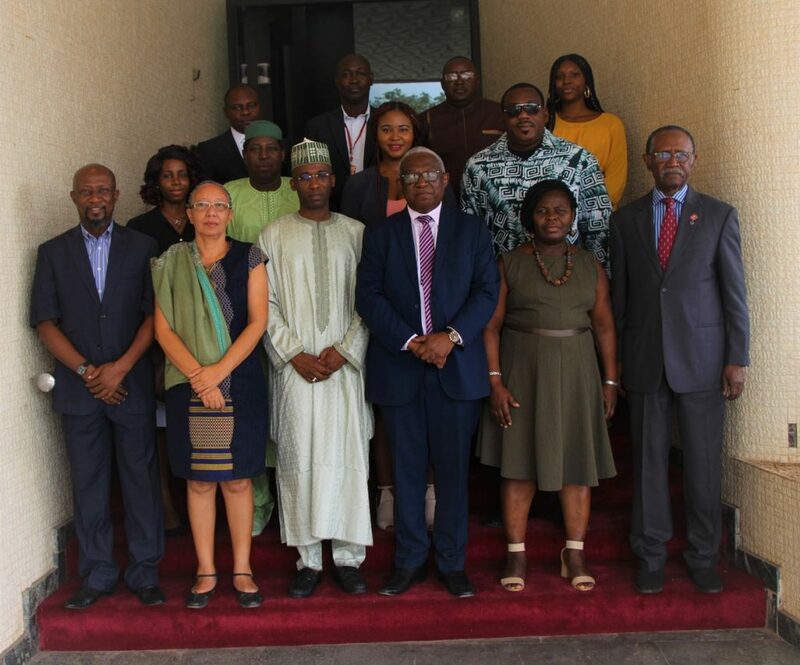 The Commission of the Economic Community of West African States (ECOWAS) has restated its commitment to the recognition of excellence on the part of its citizens across the region. The Commission’s Commissioner for Education, Science and Culture Professor Leopoldo Amado gave the commitment on the 22nd of January 2019 in Abuja, Nigeria at the meeting of the Jury of ECOWAS award of excellence. 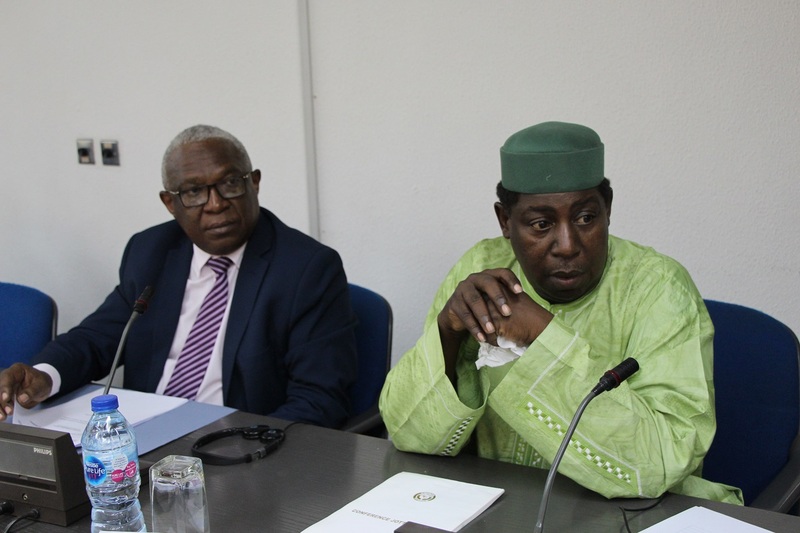 Declaring the four-day meeting open on behalf of the President of the Commission, Jean-Claude Kassi Brou, Professor Amado thanked participants for their willingness to take part in the first edition of the ECOWAS Prize of Excellence Jury. The prize accompanying the award is meant among others, to accord recognition to its distinguished citizens and other personalities for their tireless work, proven to be beneficial to the regional community. He said the new version of the award has 3 categories-the first of which comprises Science and Technology, Arts and Literature. While the second category rewards eminent personalities, the third recognizes efforts of deserving citizens of the community. It was further disclosed by Commissioner Amado, that because the award is dedicated to rewarding creativity and the efforts of people in different fields, it is a special focus only on “people who give themselves through their works for the blossoming of the ECOWAS region”. Noting that the section for Science and Technology award could not be launched in this first edition, members of the Jury were also charged to make recommendations that will lead to the implementation of the process. In doing their task, members of the Jury were exhorted by the Commissioner to examine the proposals made in the fields of arts and letters, while making proposals leading to the awards to deserving citizens. In his remarks, the Commission’s Director for Education, Science and Culture Professor Abdoulaye Maga, lauded participants for the importance attached to the mission in Abuja. He urged the jury to do a quality work of the exercise because according to him, the sustainability of the prize would inevitably depend on the success of this first edition in its new formula being laid out. Members of the seven-man jury are Professor Abdoulaye Barry (Senegal), Mr. Sani Nuhu (Nigeria), Professor Helen Ita (Ghana), Dr. Dramane Konate (Burkina Faso), Dr. Arnold Udoka (Nigeria), Professor Zaida Pereira (Guinee Bissau) and Mr. Jean Tamba (Senegal). They are to assess the work which certain physical or legal entities do for the benefit of the Community while examining the selection criteria for the awarding of prizes in the different categories. 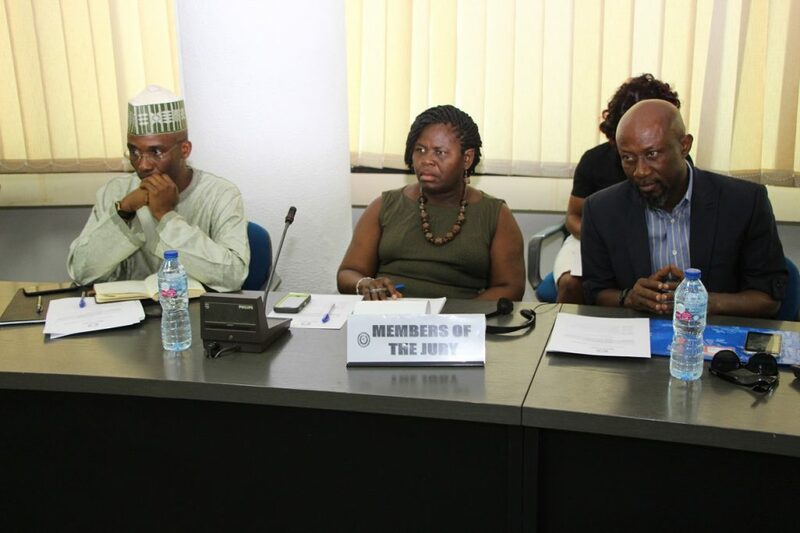 Also participating in the jury’s work as observer is an ad hoc committee set up by the ECOWAS Commission which includes staff from the Education, Science and Culture Department. The ECOWAS Excellence Award has existed since 1982, with a revision of its rules of procedure occurring ten years after. 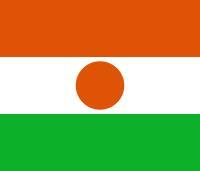 Following the restrictive and limited nature of the scope of the first two regulations, the ECOWAS Heads of State and Government adopted Decision (A1DEC.2/06/17) in 2017 establishing the criteria and procedure for grant of the prize.